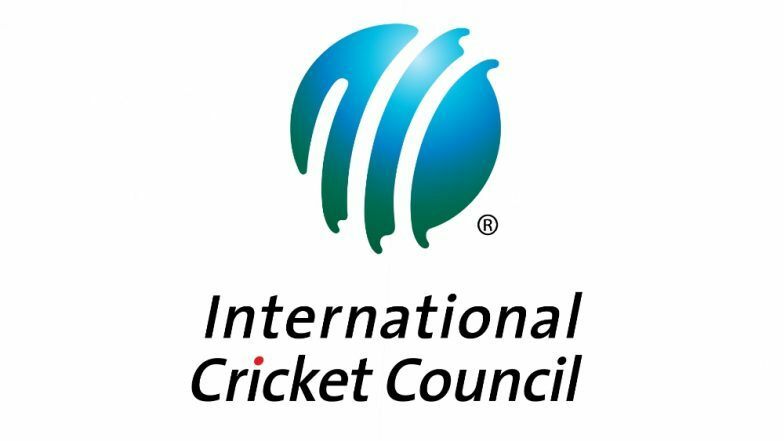 Mumbai, March 25: The International Cricket Council (ICC) and Booking.com, digital travel platform, on Monday announced a strategic five-year global partnership in which the e-commerce company will become the exclusive accommodation and attractions booking partner for all ICC events. The five-year agreement includes all ICC events around the world, including the ICC men’s Cricket World Cup 2019 in England and Wales, the ICC women’s and men’s T20 World Cups in Australia in 2020, the ICC women’s World Cup in New Zealand in 2021, the ICC men’s T20 World Cup in India in 2021, the ICC women’s T20 World Cup in 2022 and the ICC men’s Cricket World Cup in India in 2023. ICC Men’s T20 World Cup 2020 Full Schedule in IST Free PDF Download Online: Full Timetable With Fixture Dates, Match Timings, Venue Details of Twenty20 WC in Australia. Booking.com is in a unique position to facilitate incredible cricket-inspired travel experiences for fans across the globe. ICC General Manager – Commercial, Campbell Jamieson, said: “We welcome Booking.com, which is one of the world’s leading travel brands, into the international cricket community as a strategic global partner for the next five years. Pepijn Rijvers, Senior Vice President, Booking.com, said: “The opportunity to experience the excitement of an international cricket tournament in person is a compelling reason to travel for millions of Booking.com customers around the world. “With more than a billion fans globally, we’re delighted to be celebrating one of the world’s biggest sports together with the ICC, combining the thrill of world-class competition and travel,” he added.